"The well-known Norwegian-American violin maker, Knute Rheindal, is back from a visit to Norway. Mr. Rheindal is known as Chicago's Norwegian Stradivarius, due to the wonderful tonal quality of his handmade violins. The purpose of his trip to Norway was not only to visit the home of his childhood,but to obtain materials for violin making. Doorposts, thresholds, planks; all hundreds of years old stripped from age old buildings and shipped here." That short blurb in an ancient Chicago newspaper was the first thing I ever learned about the man whose name was pasted on the inside of the violin I carried daily through Junior and Senior High School. 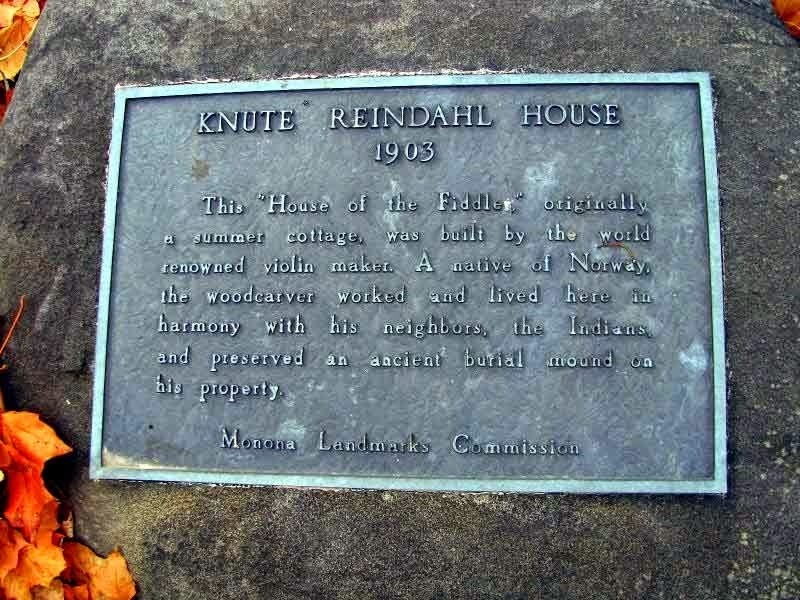 Until now, thanks to the Internet, I never knew anything at all about Knute Reindahl. I don't believe my schoolmates would have recognized me without my violin case. Inside that case was a $300 instrument Mr. Michael Wise found for me in 1948. Back then I had childhood dreams of becoming a world renowned concert violinist basking in the glow of wild audience applause and adoration (especially from women). However, reality struck about the time I entered Central High and discovered there were other kids as good, or better than I was. So much for that concert violinist surrounded by adoring women fantasy. I was going to have to go to plan B. Whatever that might be. 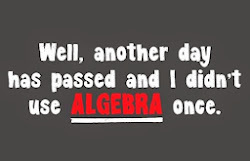 But I still enjoyed practicing and playing the fiddle, and didn't put it away for good until my senior year in college. I packed it up around 1957, still knowing nothing about the history of that beautiful handmade work of art that had been my constant companion all those years. Fast forward to the present. Since none of my children, nor grandchildren, exhibited any interest in learning a musical instrument I decided to give it away to some deserving student. But until then, I would see if there was anything on the Internet about the man who had carved the work of art that had been my close companion for all those years. "In summertime I loved to visit the Indian camps. I even tasted the smoked muskrat and skunk meats which hung in the peak of their tents. And while I was showing the Indians what I could do with my knife, they gave me lessons in bow and arrow making. 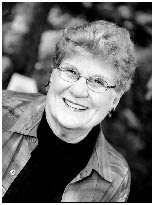 It was not long before I was peddling in the stores...one bow and two arrows for 25 cents." 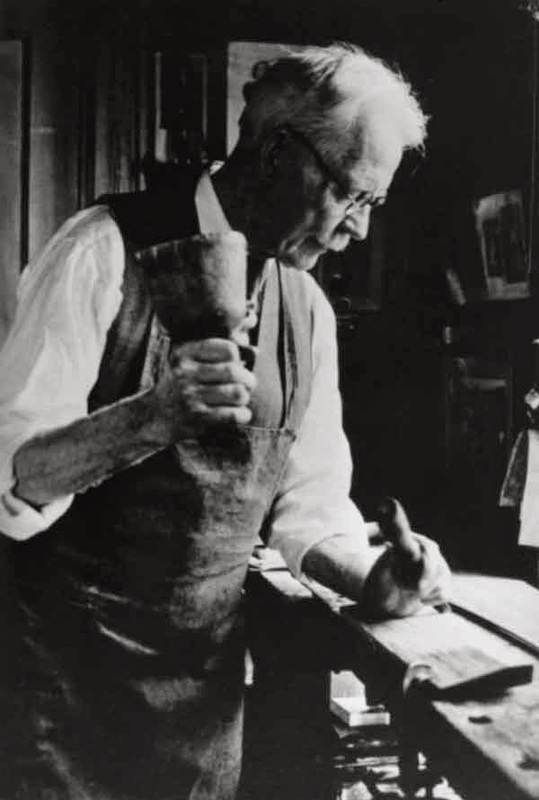 He moved to Chicago and began making violins seriously in 1899 (he had made his first violin when he was 13 years old) and had a very successful shop in for 25 years. In 1900 Reindahl exhibited his violins at the World's Fair in Paris and won a gold medal for their beauty of tone and artistic workmanship. The Chicago Symphony moved into the spacious Orchestra Hall on Michigan Avenue in1905 and the director ordered 5 Reindahl violins to replace older European instruments which lacked sufficient power to be adequately heard in the new, larger hall. 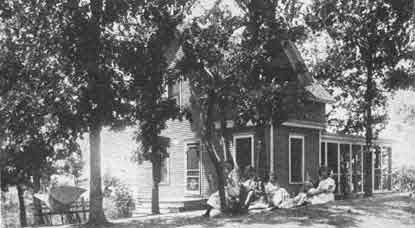 In 1911 Knute moved his family back to the area where he had spent much of his youth, near Madison Wisconsin. The area where his home was located is now an official landmark in the town of Monona. In 1922 the town of Madison presented the world's famous violinist, Fritz Kreisler with one of Knute's violins on the occasion of Kreisler's becoming an American citizen. Later, Knute's peers voted unanimously to elect him the first president of the newly formed American Academy of Violin Makers. Knute died January 17th, 1936. According to the Internet,the going price for a Reindahl violin is now anywhere between 5 and 10 thousand dollars. Am I going to give it away, or sell it? Nope. It's going back in the attic to wait for the right musically talented Shephard/Myers great (great?) grand kid to come along. I'm also going to include a note in the case advising him to make friends with the biggest kid in the school. Thanks for the memories, Knute. Rest in Peace.